We're There to Keep You in the Air! We see ourselves as the customer's pit crew. We love that space! We specialize in Ag Air, making us the largest maintenance and parts facility in Canada. Customers fly to us from locations across the prairies and we supply parts across Canada. We also respect and enjoy working with the General Aviation enthusiast. It's all about enjoying those sunrises, sunsets, fishing camps, giving rides, and getting away from it all. Pure enjoyment! We get it. We give each customer, each aircraft, each part, the attention and support it needs. We walk this talk, "we're there to keep you in the air!" We do our best to promote aviation too. We never miss a chance to tweet or post to our news a good news story about agriculture and aviation in general. The more understanding there is about what our industry does, the better it is for all. To learn about our story please visit this page. 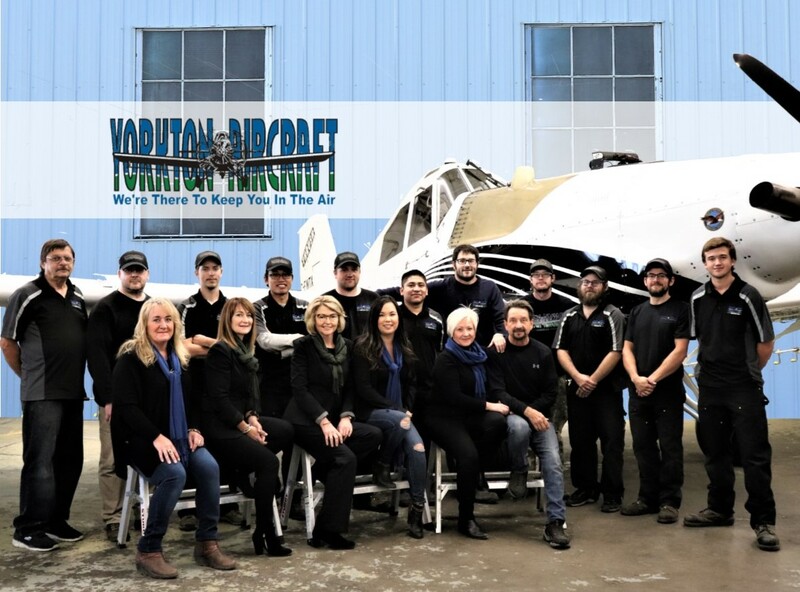 To meet the Yorkton Aircraft team, please visit this page. To see our company's and our team's full commitment statements, visit this page. To consider joining our team, visit this page. You can expect year-round expertise and knowledge sharing from us. You aren't a sale to us. We respect that you chose to put your trust in us. We know trust is earned and respect is a vital relationship foundation. Not familiar with Saskatchewan Canada? Here is a beautiful song with wonderful scenery of Saskatchewan. Available Now! **Transponder Certifications coming soon! est 1989 ... our commitment continues.